The chief mad cow at the BSE campaign to keep the UK shackled to the undemocratic, bankrupt EU has admitted that he wants us to stay in to keep wages down. 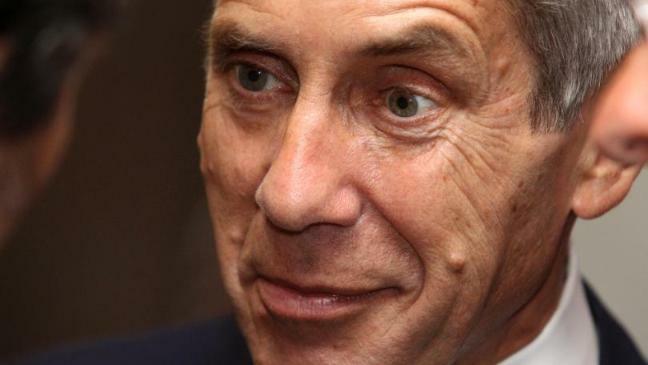 Lord Stuart Rose, the former chairman of Marks & Spencer and a Conservative peer, told a select committee of MPs that leaving the EU would push up wages for low paid workers and that wasn't necessarily a good thing. Lord Rose has a personal net worth of around £34m and was paid £1.13m a year as chief executive of Marks & Spencer.